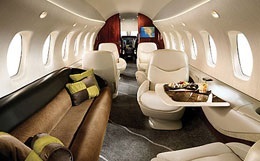 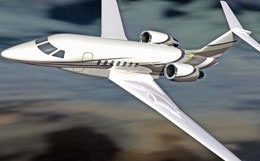 The Cessna Citation Columbus, the newest and largest extension by Cessna of its Citation family of business jets, is the superior aircraft in its class in terms of speed, range and cabin space. 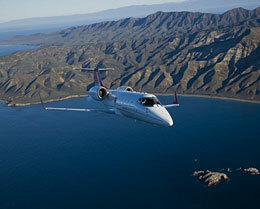 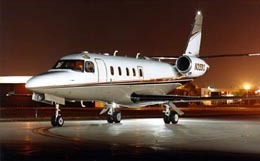 The Citation Columbus is capable of flying eight to twelve passengers on non-stop intercontinental routes including Munich to New York, London to Dubai, Singapore to Sydney and Sao Paulo to Miami. 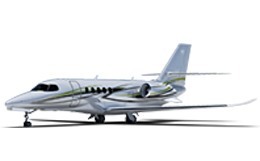 For more information about chartering, leasing or buying a Citation Columbus please contact us by calling +44-20-3874-8091 or send us an email here.